Oldsmobile Service Department - $10.00 : Bob Hoyts Classic Inspection Stickers, Add a Final Touch to your Restoration! 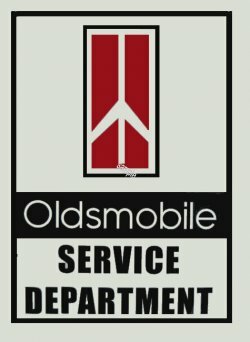 This Oldsmobile Service Department sticker dates back to the 1960s and 70s. It is appoximately 2 inches wide by 3 1/2 " high.